We don’t think of ourselves as an audio company—we’re an idea company. We always dream of things that are better, and think of ways to reach those things. As a music enthusiast, you’re streaming new songs and favorite artists all the time. 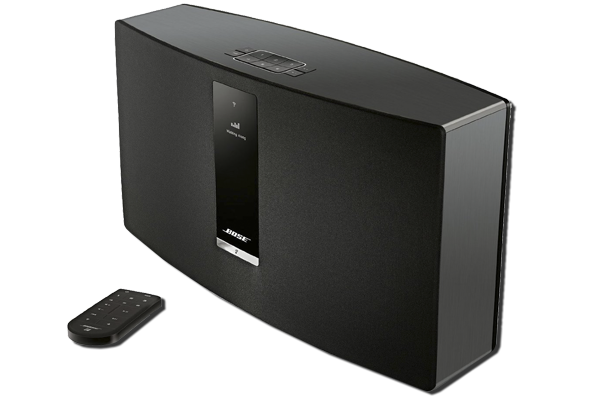 And the SoundTouch® 30 wireless music system lets you hear them like never before. It connects directly to your home Wi-Fi® network, so there’s no complicated equipment to worry about. 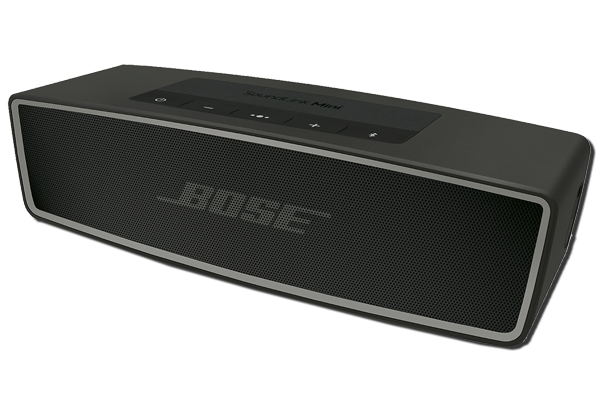 And it uses exclusive waveguide technology engineered around a high-performance woofer to produce deep, rich sound that can fill even your largest rooms. Enjoy your music on the go, everywhere you go. The SoundLink® Mini Bluetooth speaker II delivers full, natural sound with dramatically deeper bass than you’d expect from an ultra-compact speaker that fits in the palm of your hand. It connects wirelessly to your smartphone, tablet or other Bluetooth device, so you can listen to your music, videos or games anytime, anywhere. 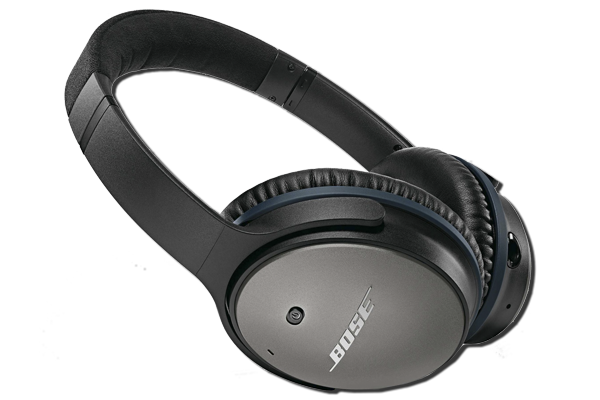 For more information and news, please visit the Bose website.